Sometimes you find success by not appealing to the lowest common denominator. They Might Be Giants started as a two man, one drum machine operation in Brooklyn in the early 80s. Their short and sharp tunes featured quirky instruments, offbeat arrangements, and humorous, literate wordplay. 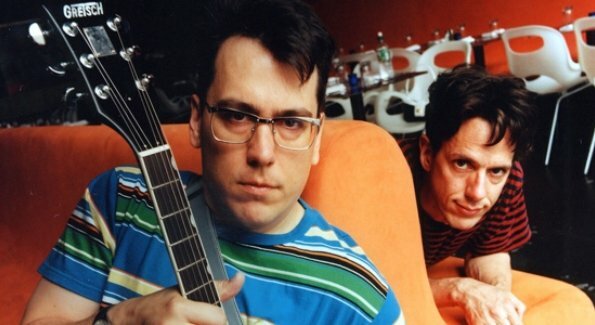 John Flansburgh and John Linnell seemed destined for novelty, but a burgeoning fanbase, two albums of undeniably catchy songs, as well as strong airplay on college radio, eventually led to a call from Elektra Records. Having landed on a major label, They Might Be Giants now had major bucks to spend. However, most of the new album–titled Flood–still retained that homemade feel since they blew two-thirds of the budget on only four tracks. It turned out to be money well spent. Those four tracks featured the production talents of Clive Langer and Alan Winstanley, a duo whose CV included working with Madness, Dexy’s Midnight Runners, Elvis Costello, and, subsequently, with Morrissey and Bush. One of the tracks featured an old tune from the two Johns for which they’d never found the right lyrics. With a little help from a rhyming dictionary and their fertile imaginations, TMBG ended up with a somewhat existential narrative told from the point of view of a blue night light, and Langer/Winstanley amped up the production value for maximum effect. 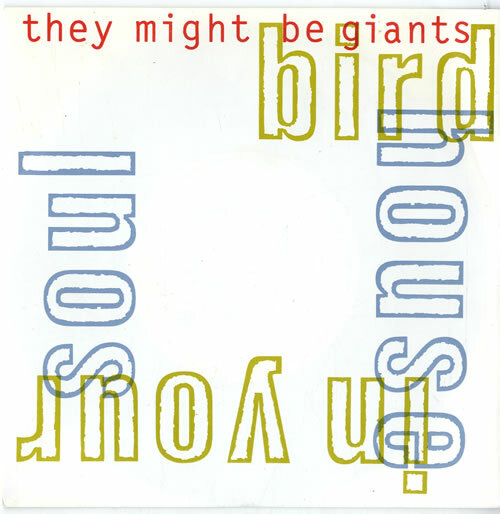 In 1990, “Birdhouse in Your Soul” became the biggest hit single for They Might Be Giants in both the US and UK. So get your geek chic on, and remember, if you’re going to filibuster, always do it vigilantly.